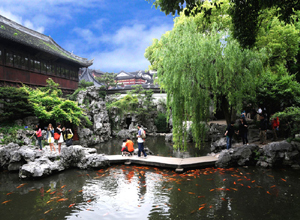 About visa-free policy, please visit our another website at: https://www.shanghailayovertour.com/Visa-free-Policy/. Please let us know your flights times and how many people do you have, then we will make a tour itinerary for you. I just wonder about this program and price. when i want to join this tour, do i need a visa?